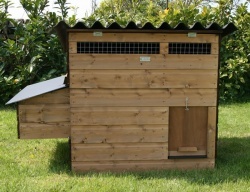 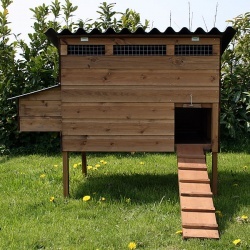 A well built chicken coop or hen house is essential if you are going to keep poultry. 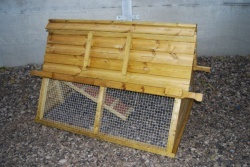 Most birds need somewhere safe to sleep at night and to protect them from the worst of the winter weather. 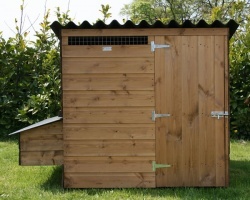 There have been a number of cheaply manufactured houses flooding the market of late, but these offer false economy as many will only last a couple of years before falling apart. 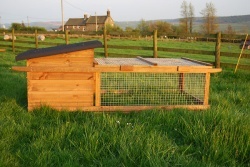 Moorlands Poultry supply only British made coops which have been tried and tested for years up here in the harsh winters of the Peak District. 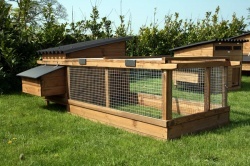 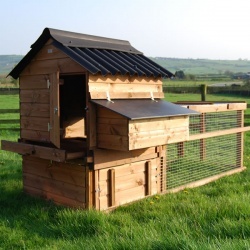 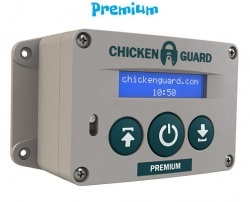 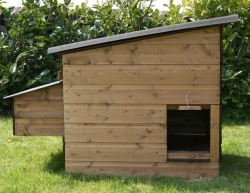 Select from a wide range of large chicken coops, small chicken coops and portable pens. 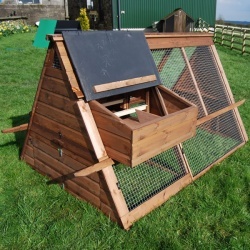 You owe it to yourself and your birds to choose a quality hen house which will give you trouble free poultry keeping for years to come.